As a youth, you are often excited to get mail in the mailbox at your home around the holidays or on special days like birthdays. However, nine out of ten pieces of mail your parents get may be catalogs from companies who want to sell them something or offers for things they do not need that are "on sale for a limited time only!" This is "Spam," originally a type of soft ham loaf made popular during World War II, but now a synonym for a message sent often to many recipients. SPAM! Spam, Spam, Spam, . . . In our home when I sort the mail, it is often, "Spam, Spam, a college letter for Jamie, Spam, a birthday party invitation for Angela Jane, Spam, a bill, and Spam." Not much fun. It is even worse with e-mails. 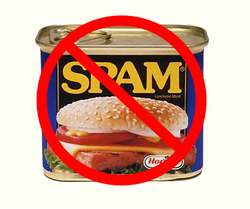 Spam is useless information, messages, or e-mails that take up our time and offer nothing in return. As long as at least some people reply to spam by ordering goods or services from spammers, the relatively low cost of sending out mail or messages make spamming pay for some businesses. A scam is a business offer that is not what it appears to be. It begins by promising something expensive for a low price, or a popular item for "free," then leads people who respond to share information, join mailing lists, or agree to buy something else to get the "free" item. "Scam" comes from street carnival or traveling salesmen methods of the 1800s and early 1900s where salesmen would offer a good or service for a low price, but then "scamper" (run away--leave town or disappear) without providing the promised item. 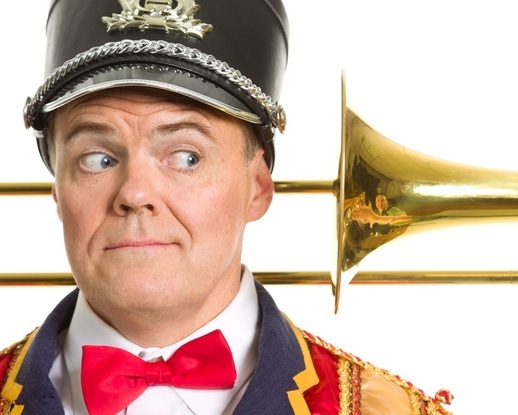 Professor Harold Hill in Music Man, Jr. is a scam artist, promising band uniforms, instruments, and music lessons and then planning to leave town before they arrive. 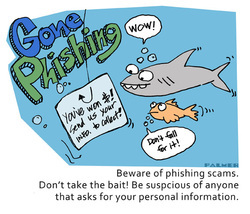 Scams continue today over the internet. 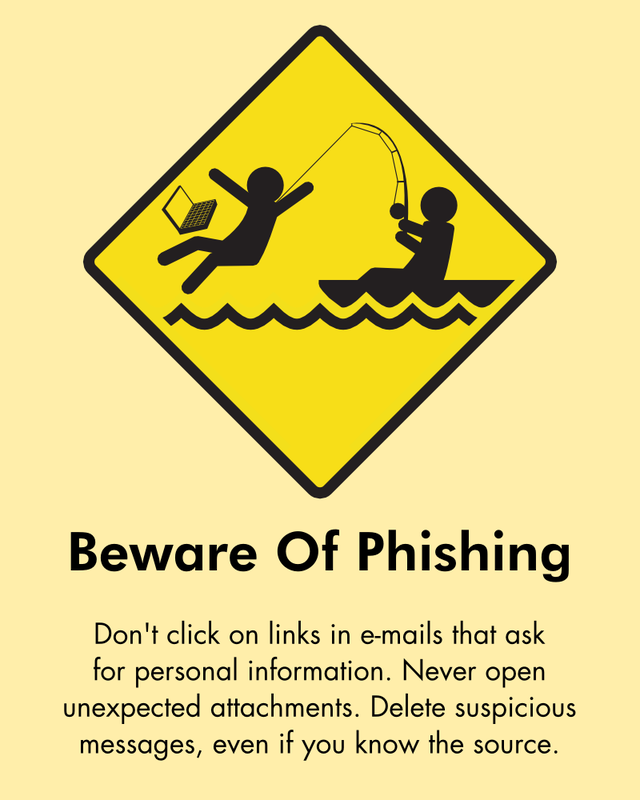 One type of e-mail many of us receive is the chain letter. These may tell a story to make readers sympathetic (a sick child, a family in need of money, or other problem) and ask them for a small amount of money and to send the message on to as many people as possible so they can contribute also. It may ask for no money, but ask that you forward the message and include the original sender in the e-mail list. This is one way for people to collect long lists of e-mails for scams or phishing later. There are also e-mail chains that try to use readers' fear of superstition (strange things that happen--good and bad luck) to keep a chain going. BREAK THE CHAINS!